Teachers Teaching Teachers invites you to join us at the end of what we hope is an exciting and making-filled day on February 5th to celebrate Digital Learning Day with the Educator Innovator Initiative’s #make4dlday. On February 5, thousands of educators will take part in the third annual Digital Learning Day, a nationwide celebration of common-sense, effective applications of digital learning that support educators, improve learning, and provide options for students to achieve at their highest potential. 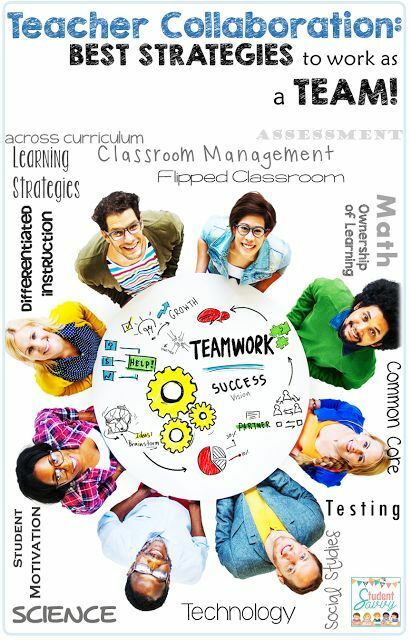 NWP Digital Is is partnering through the Educator Innovator Initiative with the Afterschool Alliance, and Edutopia who share a common belief that this shift should reflect connected learning principles: interest-driven, production-centered learning opportunities for youth, in school and out. These principles allow youth to collaborate with peers and mentors in person and via the web as they become producers of digital artifacts and not simply consumers. To that end, we are inviting teachers, afterschool leaders and educators everywhere to celebrate Digital Learning Day by accepting the #make4DLDay challenge, a set of digital storytelling activities that allow youth and adults to be makers for Digital Learning Day. Both the maker education and digital learning movements are grounded in the belief that kids learn best by doing. From cardboard and clay to circuits and computers, kids can use a variety of analogue and digital tools to tell their story. The #make4DLDay challenge is about sharing ideas among educators and experimenting with modern ways of engaging youth in storytelling as a teaching and learning strategy. Learn more >>> #make4dlday: What’s Your Story?